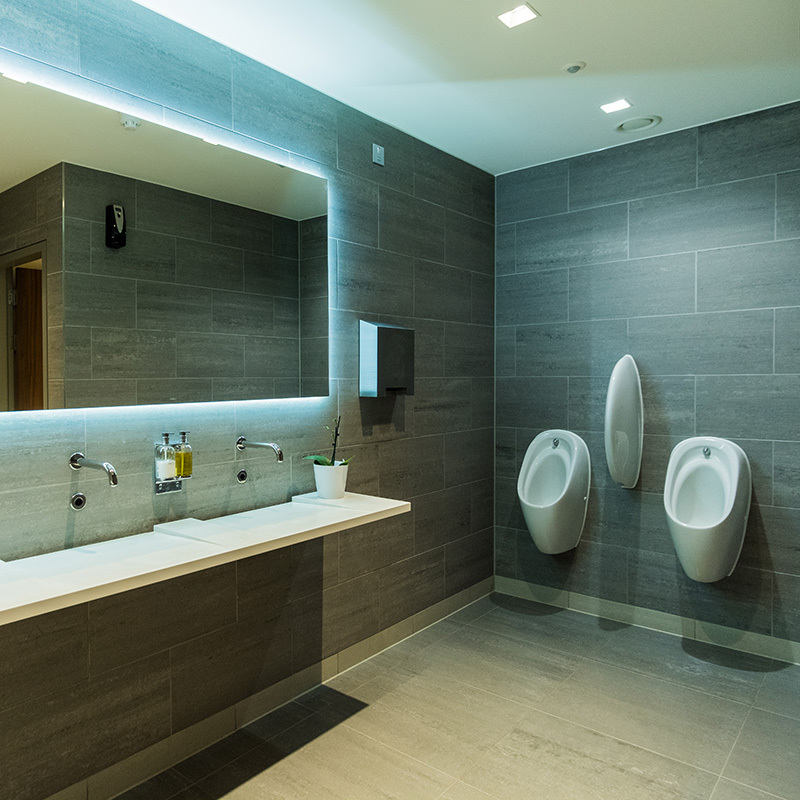 Heath and Wiltshire offer a complete and comprehensive washroom cleaning solution as well as providing the supplies you need to maintain our high levels of cleanliness in between services. We can customise your supplies to fit with your branding. This is proving a popular choice for many of our clients. With Heath and Wiltshire, you are guaranteed a one-stop-shop for all your cleaning requirements. You have the ease of dealing with one project manager knowing that we can do the job leaving you to get on with running your business. 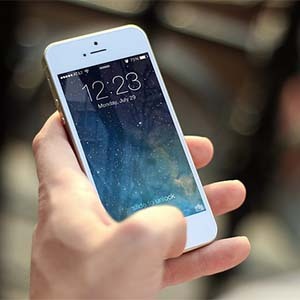 What better than a competitively priced, hassle-free, professional service that works around your business opening times? We install, service and maintain all your supplies and adhere to current legislation. Which Key Washroom Cleaning Supplies and Services Do You Need? Whatever washroom cleaning service you need, you can rest assured that we have it covered! Soap and Sanitising Services –We offer a choice of foam, cosmetic, anti-bac or sanitising gel ensuring hygienic hand cleaning solutions every time. Hand Drying – All our hand dryers are low energy to save you money and reduce your environmental impact. We supply hands under, hands in and roller towels. Our dryers are all low noise and anti-splash. Air Freshening – Our compact air fresheners ensure your washroom remains fresh smelling all day, every day. Medical and Clinical Waste – We supply tough, puncture resistant, secure sharps containers in a variety of different sizes. Feminine Hygiene – Our feminine hygiene units come in a choice of automatic or pedal operated. All are slimline to fit even the most compact of cubicles and have ribbed trays for discreet disposal. They are fitted with odour eliminating technology. Nappy Services – Internal and external nappy disposal units available with high energy antibacterial and virus germicide powder. Urinal & WC Products – Urinal and WC auto sanitisers and screens improve levels of hygiene, reduce the risk of blockages, bacterial growth and limescale build up. Toilets – Dispensed sanitising toilet seat foam enables your guests or customers to clean toilet seats before use. The foam eliminates bacteria, has a pleasant perfume and is easy to use. Floor Protection – Improve health and safety standards, reduce odours, risk of contaminates and protect your floors with floor protection. Represent your business by customising your floor protection with your business logo. AirSteril Air Purification – AirSteril air purification systems eliminate offensive odours long term and control the risk of cross contamination by removing bacteria and germs. This is an eco-friendly option as it is chemical free and long lasting. Vending Machines – Washroom and sanitary vending machines are an essential part of public washrooms. Have your coin operated vending machine installed, stocked and maintained without ever having to worry about it. We manage the stock and inventory requirements, so you don’t have to. We promise to ensure that all washroom waste is “managed properly up to the point of disposal” in accordance with the Duty of Care legislation of The Environmental Agency standards Environmental Act 1990. All sanitary waste is disposed of discreetly, floor protection is slip resistant and non-shiny and all measures are taken to reduce bacteria and odours. Where deemed necessary we will advise you on changes that you may need to make to the layout or standards of your washrooms to adhere to current legislation on public washrooms including adjustments that need to be made for disabled, adapted and accessible washrooms. Having a number of contracts with healthcare providers, we are a CQC compliant cleaning company. Our cleaning operators are highly trained in the management of specialist equipment and products that prevent cross-contamination and control the risk of infection. We are ISO 9001 accredited assuring you that all that we do is of the highest standards and we have a quality management system in place. We have also achieved excellence in Health and Safety in the workplace and have SafeContractor accreditation. Our supplies are available in a variety of sizes and styles and can be customised to enhance any washroom interior.